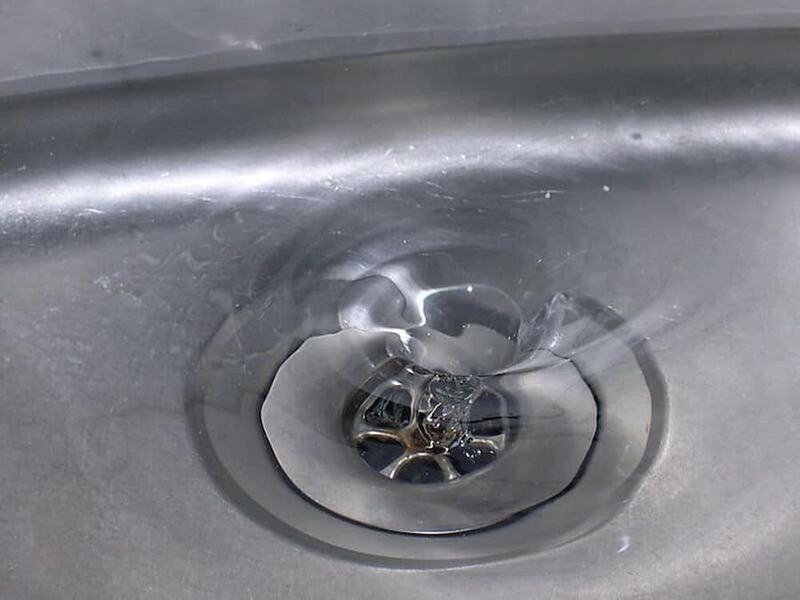 Raleigh professional plumbers - Poole's Plumbing, Inc.
It’s self-evident, but when it comes to Clogged Drain Causes garbage disposals can be a messy business. Bones and large chunks of greasy food can prove troublesome for your garbage disposal and lead to a clogged drain. You’ll want to toss most of these aforementioned offenders into your garbage and not directly into your disposal. 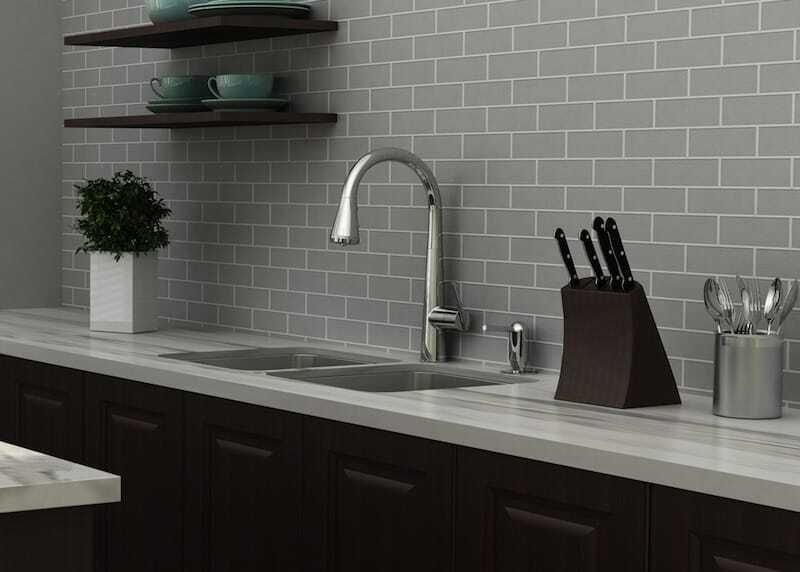 Your dishwasher is a life saver after a long day and a painstakingly cooked meal, but every once in a while if it becomes a Clogged Drain Causes, it can actually create extra work for you. Repeated running of your dishwasher or failure to properly remove solid waste from its innards before running a cycle can cause backups in your drain. Perhaps surprisingly, your main sewer linemay be behind all your drainage woes, no matter whether the clog occurs in an area in the line right beside your house or near the edge of the street. Municipalities have different guidelines governing what is your responsibility and what is not regarding the sewer line and you may be on the hook for a repair before you can restore the health of your drains. Check with your municipality to determine how to handle a clogged sewer line. 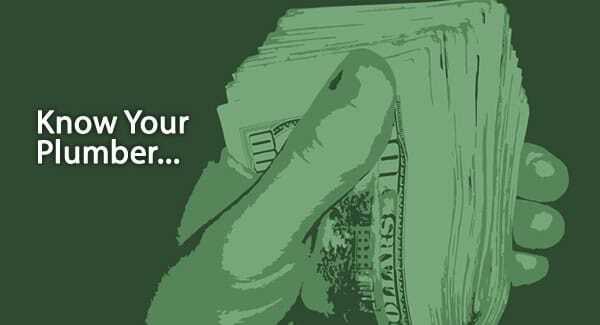 So, as earlier stated, a lot of unnecessary expenses and headaches in general can be avoided or at least minimized by simply being aware of the Top Clogged Drain Causes and staying on top of keeping them clean. In the case that you do have a clog or backup issue that has become a concern, the Raleigh professional plumbers at Poole’s Plumbing are always just a call away and waiting to help you nip the problem in the bud, before it becomes a plumbing disaster. Moving along from one helpful two-part series courtesy of the Raleigh plumbing professionals at Poole’s Plumbing, and right into another three-part tutorial of sorts, over the course of the next month, as the temperatures will no doubt be dropping, we will be offering up some important reminders covering how you can avoid plumbing issues, both large and small throughout the winter months. When said temperatures begin to dip below freezing, your home’s plumbing is susceptible to a variety of Winter Plumbing Problems and awareness of these potential issues detailed below can help not only to save money, but can actually prevent potentially serious home damage. Failing hot water systems are common among Winter Plumbing Problems due to pervasive cold weather, and water heating issues, in general, are one of the most common reasons plumbers are called into action at any point of the year. You’ll want to ensure the temperature setting on your water heater is set high enough. Additionally, if you possess a gas water heater with a pilot light, this light needs to be lit. 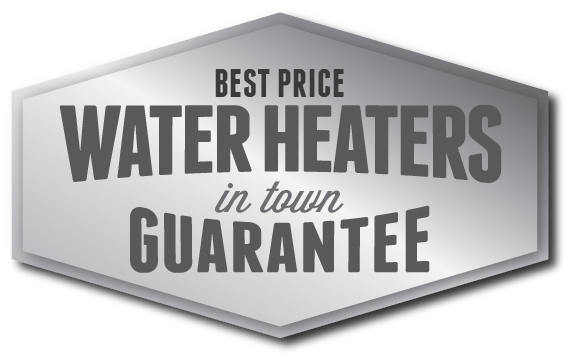 If adequate hot water is still not attainable, you’ll want to contact your plumber, although it is always best to have your water heater serviced ahead of the winter season when it is not being pushed to its limit. Frozen pipes are another issue common among Winter Plumbing Problems during these cold weather months and are caused by high water pressure from the main combined with below freezing temperatures. The most obvious giveaway of a frozen pipe is restricted water flow, so keep an eye out for changes in flow during the winter months. If you suspect a pipe is frozen, consider leaving your tap open slightly in order to allow water to flow. This water movement can prevent freezing, although it will affect your water bill over extended periods of time. If leaving the tap open isn’t an option or freezing persists, you’ll want to cut the water main switch and contact professional assistance as soon as possible. A water line leak or break is maybe the most catastrophic of all Winter Plumbing Problems and will cause severe damage to your home. Perhaps surprisingly, frozen garden hoses can lead to this damaging occurrence. When a garden house is left connected following a freeze, the ice within the hose will gradually build up pressure in your home’s water lines, eventually leading to a leak or break if it is not attended to. Ensure that your garden hoses are drained and disconnected prior to a cold snap, and drain all outdoor pipes during this maintenance. Also, the installation of insulated faucet jackets on your outdoor faucets is recommended to shield against freezing winter temperatures. Finally, use shut-off valves within your home, if available, to drain water from your pipes. These valves are often located under sinks and alongside water heaters. Restricted water drainage can be caused by snow on the ground in the area surrounding your sump pump discharge line. Snow blocking this drainage area can cause water back-up and freezing. Any or all of these common winter plumbing problems can prove to be very pricey and eventual have disastrous results if not monitored and taken care of. 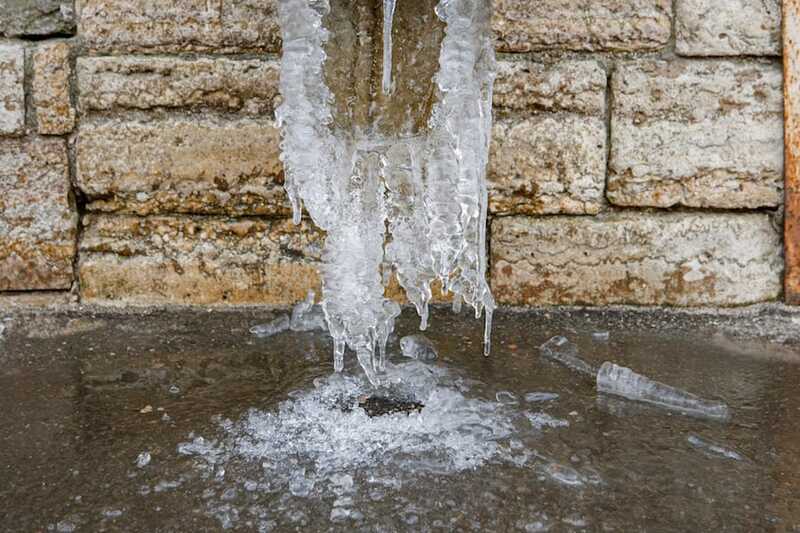 If you do notice any of these starting to become a problem, don’t hesitate, call the Raleigh Plumbing professionals at Poole’s Plumbing to put the “freeze” on your problems.